You are here: Home / Case Study / See How One Company Optimized Advertising for Mobile & Hit a 100%+ Increase in Leads! 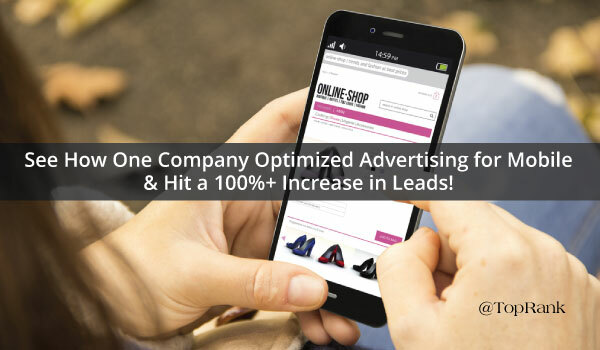 See How One Company Optimized Advertising for Mobile & Hit a 100%+ Increase in Leads! A leading university in Florida wanted to drive enrollment via digital advertising and launched a campaign on Google AdWords. Once entering the higher education search market place, it become apparent that competitive pressures where making visibility difficult. 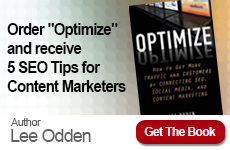 Low visibility coupled with high CPC’s were making for an ineffective program considering their marketing goals. 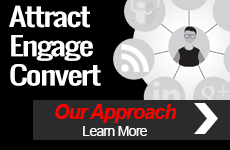 Achieve a Cost per Lead below $600 while increasing lead volume. After reviewing historic and current results it became clear that there was a stark contrast between mobile performance and desktop. We noticed much stronger CTR’s and conversion rates on mobile devices than desktops. While CPC’s were relatively comparable, on-site metrics like bounce rate, time spent on site, page depth were much stronger on mobile than with desktop. Based on our findings we decided to create new, mobile centric campaigns with bidding priority placed on mobile. Desktop bids were decreased with aggressive mobile bid adjustments. Ad copy was also revised for mobile optimization. 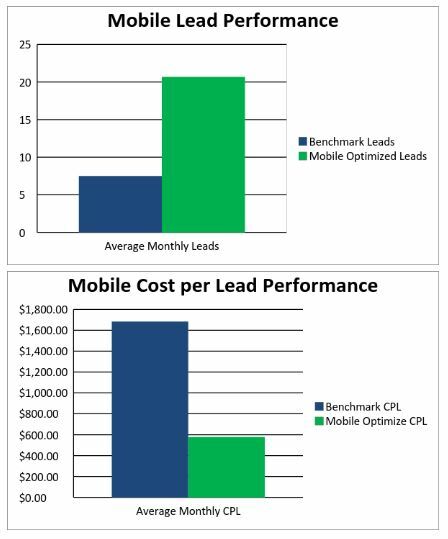 Once our budget was shifted over to mobile we saw a dramatic lift in leads with sharp decrease in CPL’s. We were able to achieve our goal of a CPL below $600 while driving a 174.6% Increase in Leads!